We're your local, independent, family owned and operated transmission and auto repair experts offering top quality work, honest pricing and unmatched customer service. Beaverton All Transmission & Auto Repair’s expert technicians are ASE Certified and we’re members of ATRA (Automatic Transmission Rebuilders Association). We’ve also been accredited with the Better Business Bureau since 1970 and continue to maintain an A+ rating. Our experienced technicians can service and repair nearly any make and model of vehicle including cars, trucks, SUVs, vans, cargo vehicles along with specialty vehicles like hot rods and custom cars. 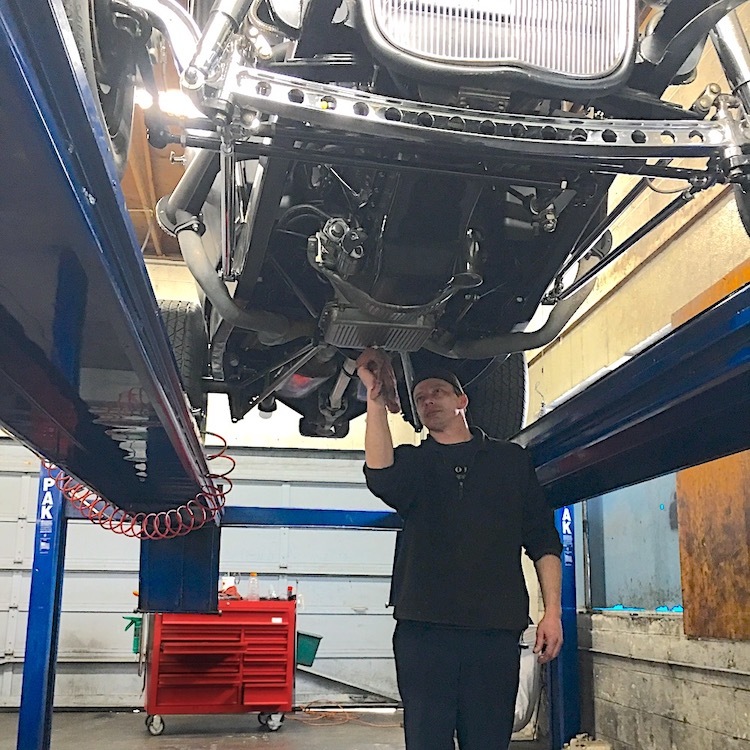 When it comes to vintage and classic cars, there’s no better choice than Beaverton All Transmission & Auto Repair. Whether it’s routine maintenance, major repairs or even a complete rebuild, you can count on Beaverton All Transmission & Auto Repair. 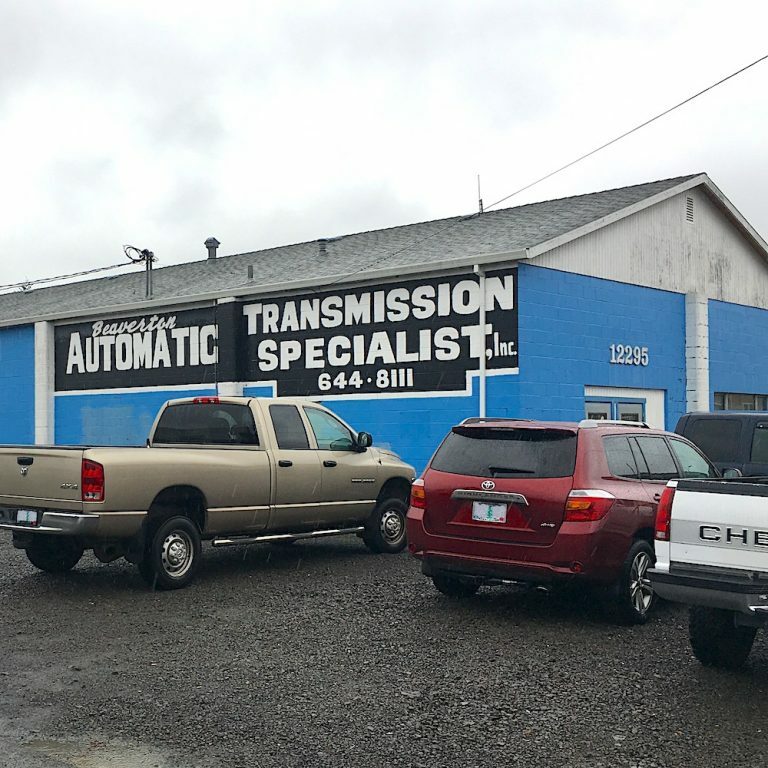 Beaverton All Transmission & Auto Repair was founded in 1967 by Lane Cyr. We’ve been in same location ever since, serving customers throughout Beaverton, Hillsboro, Aloha, Portland and beyond. 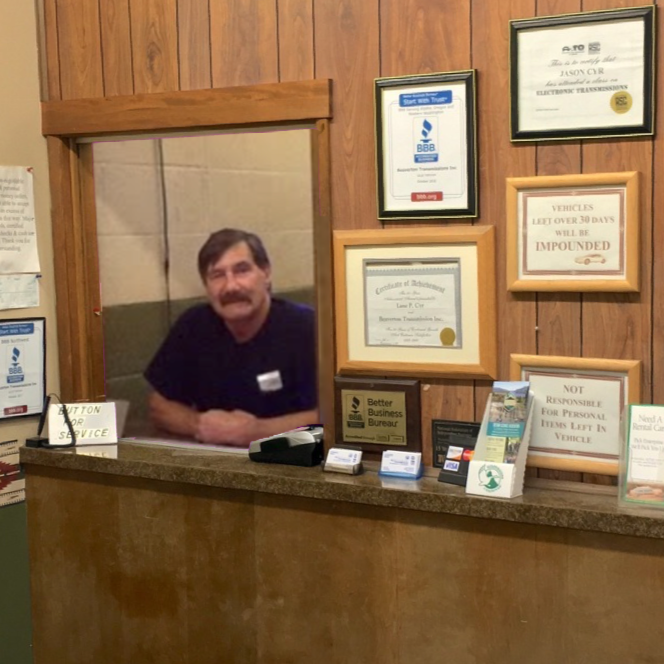 When Lane started his transmission and auto repair shop over 50 years ago, he did it with the goal of providing expert automotive work at fair and honest prices. Today we operate with that same goal in mind. As an independent, family owned business we’re a part of the local community, and our goal continues to be providing superior quality transmission and auto maintenance at affordable prices. 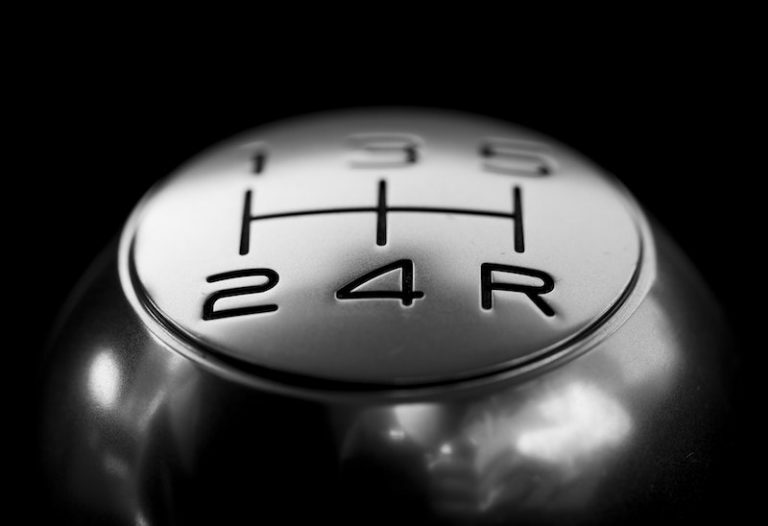 Where Beaverton All Transmission & Auto Repair stands out among the competition is in the superior customer service we offer. There are a lot of shops in the area, but we pride ourselves on the relationships we build and maintain with our customers. When you look at the many testimonials our customers have given us, you’ll see our commitment to customer service and honest pricing shining through review after review. We offer free towing on major repairs within the local area, complimentary inspections and diagnostic testing and same day repairs whenever possible. We even honor most extended warranty service contracts. 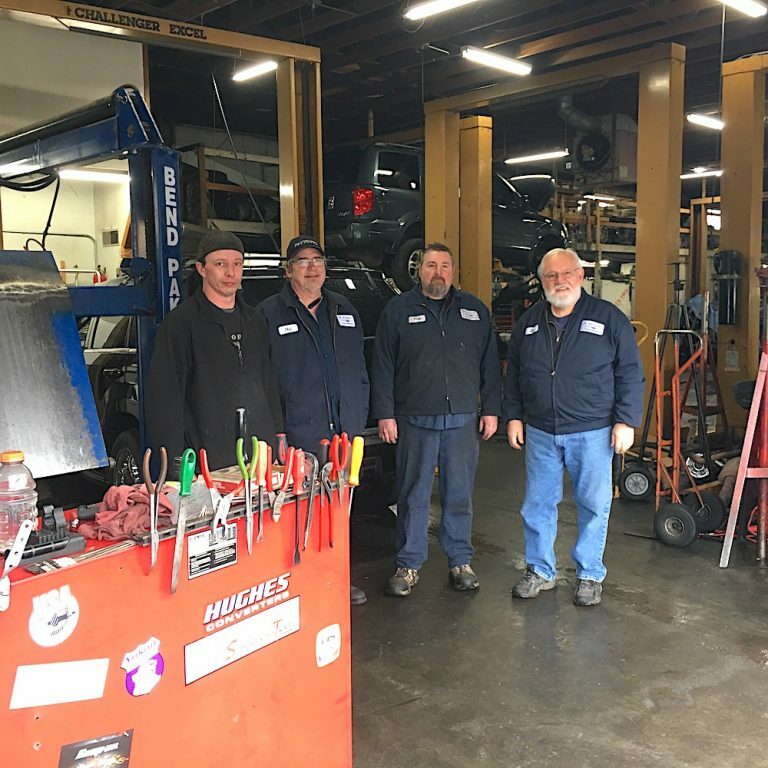 For more than 5 decades Beaverton All Transmission & Auto Repair has been providing top quality, honest transmission and automotive repair work to our customers in Beaverton, Hillsboro, Portland and beyond! Contact us for an estimate or to book your appointment today. These guys are great. Honest and trustworthy. Checked on my transmission and when I needed a replacement, told me to check on warranty coverage. It was under warranty so took it to a dealer. They didn’t charge me a dime for the diagnosis. Can’t beat that!